HomePosts Tagged "free image viewer"
Browse images inside Zip/Rar files without extracting them with these 4 image viewers. Some of them even support cropping and resizing. 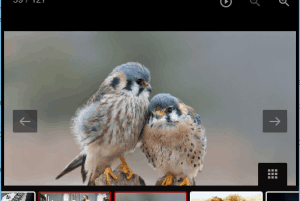 LightGallery is a free image viewer that lets you play animated GIFs and image slideshow. It also comes with dozens of transition effects to use on slideshow. A list of 6 free Image Viewing software that do not have window frame or border around the image.They are fast and provide good visual experience. 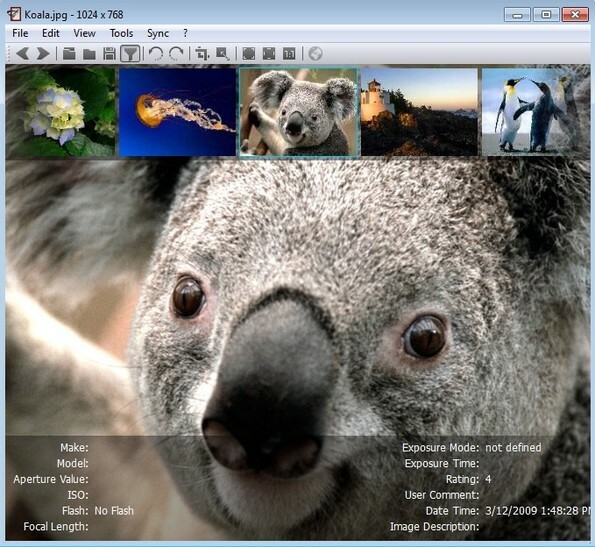 Vallen JPegger is a free image viewer to explore and view images. It also provides mp3 music explorer to view and play mp3 files and a screen capture tool. 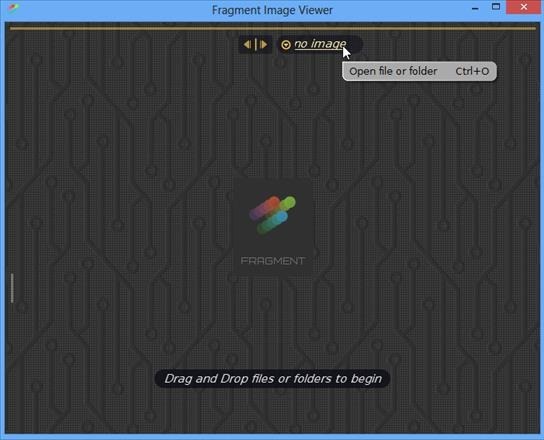 ImageOpen is a simple image viewer that helps to view images in frameless interface. It also helps to play image slideshow and animated gifs. Xlideit is a free image viewer that provides photo editor, batch processor, and an image converter, all in single set-up. Free Picture Viewer is an image viewer used to view images available on PC and play slideshow of images selected by you from a folder. ACDSee Free is a free fast photo viewing software for your computer that allows you to scroll through images and view them comparatively faster. 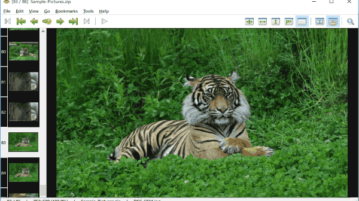 nomacs Image Lounge is a free image viewer and editor for Linux, Windows, BSD and Mac which you can use to both view and edit photos. Keyboard Image Viewer is a free image viewer that lets you view images on full screen with the help of keyboard navigation. Check it out here! 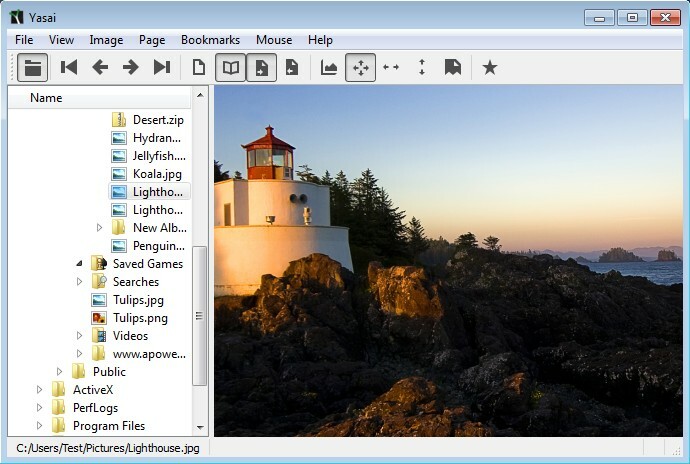 Peekr is a free image viewer app for Windows that lets you open and view images in most common image file formats. Check it out here! 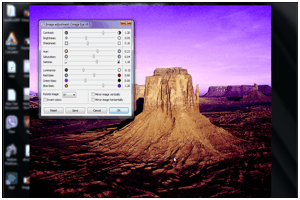 ImageGlass is a free Image Viewer and Converter that supports multiple image file formats and lets you easily view all images stored on your system. Yasai is a free portable image viewer for Windows which allows you to view images from inside compressed archives without extracting them. Get it free.